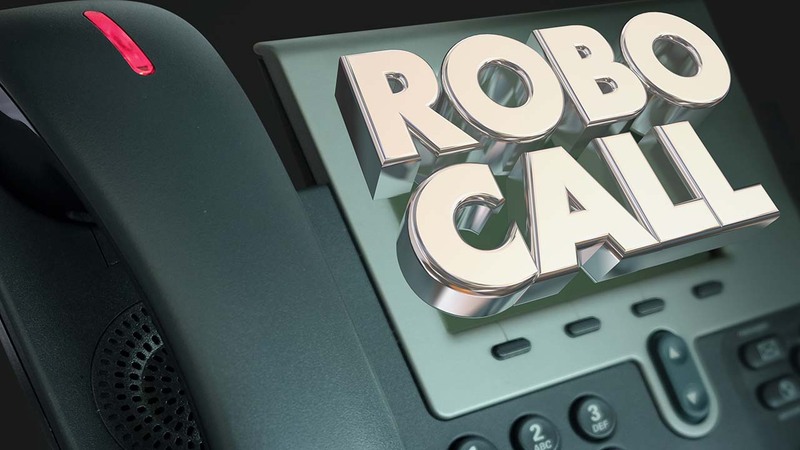 There's a potentially big payout for people who received a robocall offering free cruises during a certain period of time. WLS-TV reports, the money is from the settlement of a class action lawsuit against Resort Marketing Group. The suit claims RMG broke the law when it robocalled consumers without permission of cruise lines. Anyone getting calls from 2009 through 2014 may be eligible for up to $900. To determine if you are eligible, go to https://www.rmgtcpasettlement.com/Home.aspx. Follow the instructions on the File A Claim page to plug in your phone number and see if you qualify.